Another month down, another set of birthdays. 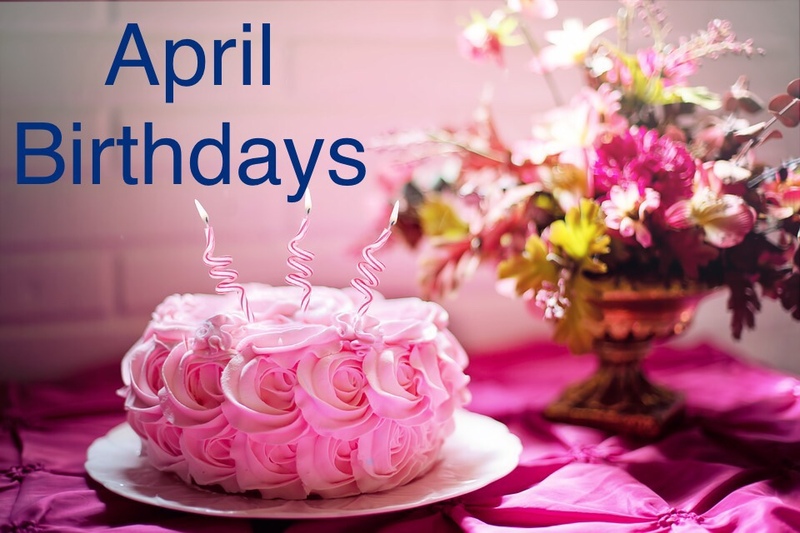 Do you have a birthday in April and have a Privilege Card? Then come claim your FREE* meal. Any day, any time in April. *FREE meal up to the value of £16.00. Just bring ID and your Privilege Card!